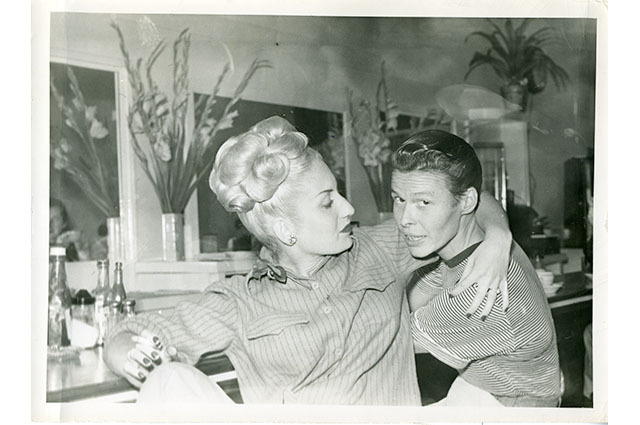 Come explore California’s diverse LGBTQ+ history and culture with an OMCA Docent. Hear about connections between important milestones and lesser-known stories, and powerful examples of social activism. Discover stories, contemporary artwork, and historical materials that contribute to California’s shared history. Included with Museum special exhibition admission. 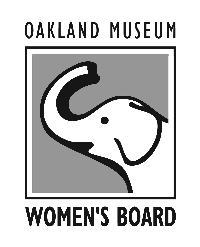 Queer California: Untold Stories is supported in part by the Oakland Museum Women’s Board. Additional support is provided by Jen and Frances Rainin.